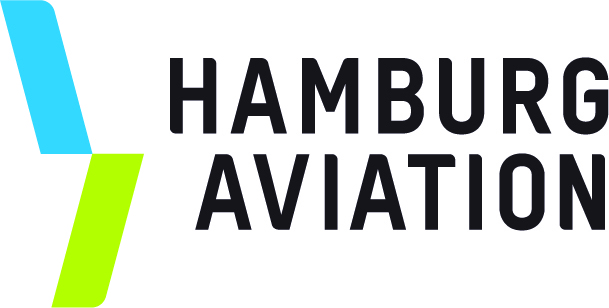 Aircraft Interiors Expo 2019 Hamburg (AIX 2019)"
We are delighted to share with you an invitation to join the Canadian-German Aerospace Trade Mission to Germany on April 1-5, 2019. 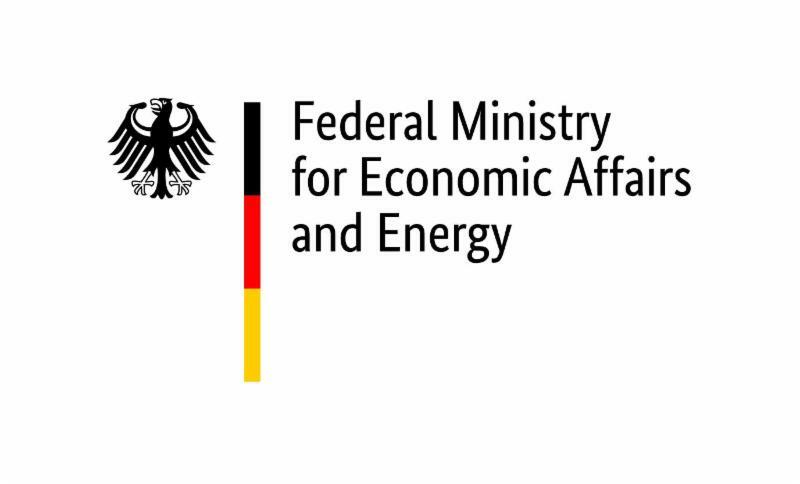 This is an official program by the Federal Ministry of Economic Affairs and Energy in Germany and is organized by The Canadian German Chamber of Industry and Commerce, Aéro Montréal, CRIAQ and Hamburg Aviation. The Trade Mission will focus on the aerospace and aviation industry as a whole. It will include visits to OEMs, structure and MRO manufacturing companies, and B2B meetings with specific government, research and manufacturing organizations. We will also visit AIX 2019 which is one of Europe’s largest aviation industry exhibition.For more information on AIX 2019, click here. Site visits to Germany’s OEM region and Northern Germany’s Aerospace clusters. B2B opportunities with German products, technology, services, structure and MRO companies. Events with German SMEs, OEM’s, Government for a pitching and information session. Meeting German Government and research institutes in the industry. Visit to AIX 2019 and touring German SMEs and booths (including participation from the OEMs, Airlines, Tier 1 companies from all over the world). Individual meetings at AIX 2019 in private meeting rooms. Companies represented at AIX are not only active in interiors but also in structures, systems, engine, and MRO. Sustainability: Due to the good relationship(s) between Canada and Germany and Hamburg and Québec/Canada respectively, there are many ways of receiving support after the delegation trip. E.g. : Partner search, information on R&D programs, institutional support, trade show and market support (AHK). REGISTER HERE to participate in the live Info Session on January 24, 2019 from 1:00 pm to 3:00 pm EST being held in Montreal. Please use the same registration link to participate via videoconferencing. The link to join the webinar will be sent to you directly after your registration. The Info Sessionwill be highlighting all the above mentioned initiatives and will be discussing the trade delegation details as a whole. We look forward to seeing you on the mission!